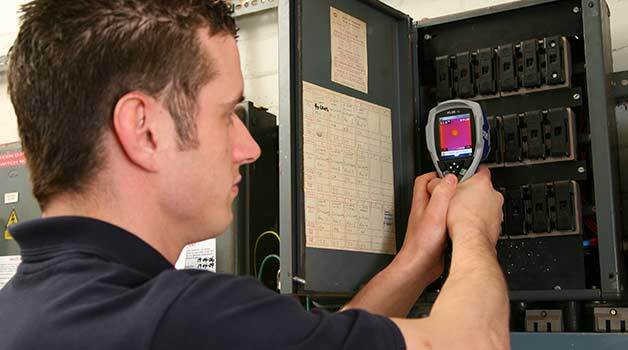 Learn how to spot problems within electrical systems using a thermal imaging camera. Did you know that one of the most effective ways to spot problems with overheating electrical systems is by using a thermal camera? On the Introduction to Electrical Thermography course, you’ll learn all about how these cameras work, how they can be used on both low voltage and high voltage electrical systems and the best way to use your camera. The course combines together theory-based learning, hands-on camera training and case studies centred on electrical thermal camera usage. This course requires absolutely no former thermography training and is ideally suited for those new to the field.